Do You Have a Special Happening or Offer to Share? 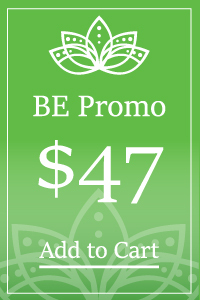 We are offer expansive promo options to bring more awareness to your: Classes, Workshops, Trainings • Festivals • Retreats • Special Offers • New Biz / Location Announcements • And More! *Note about our LOCAL e-letter subscribers: We are unique in that we keep our list fresh & accurate, immediately removing outdated emails + regularly gaining new subscribers looking forward to updates, happenings, & inspiration. 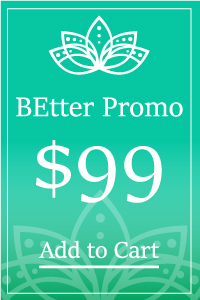 This awesome promo includes blog post, e-letter, & social media exposure! • Your own page on our site with a blog post (written by you or us on your behalf) OR blog post interview, featured on our home page w/unique URL for easy sharing. • Featured individually via social media with live link at: WellBEing Jill • WellBEing Resource • WellBEing Group ~ 7,000+ combined friends, followers, fans, & members. •Featured individually via social media with live link to your site or facebook event page. Social media includes: WellBEing Jill • WellBEing Resource • WellBEing Group with 7,000+ combined friends, followers, fans, and members. 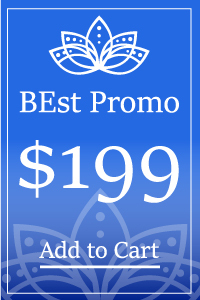 • Option of graphic banner ad OR text + small image with live link to the web site or facebook event page. • Featured in ONE e-letter to over 2,400 opted in locals. • We share the e-letter link and your promo individually on our facebook personal/fan/group pages + twitter (7,000+ combined friends, followers, fans, & members).